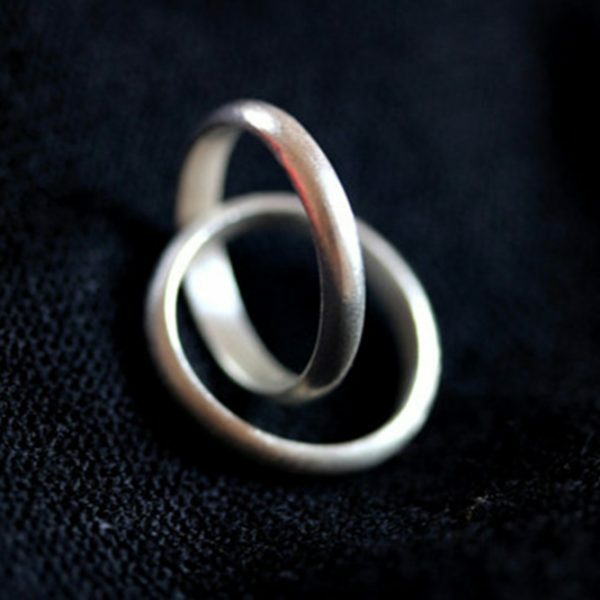 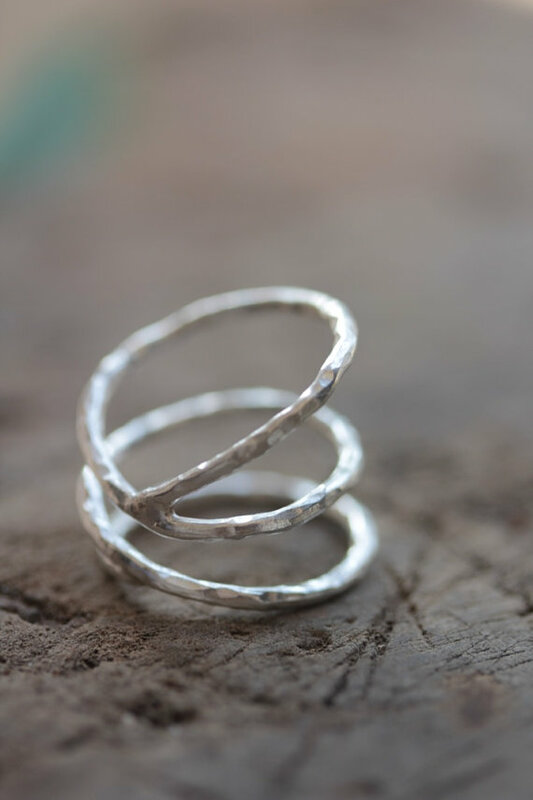 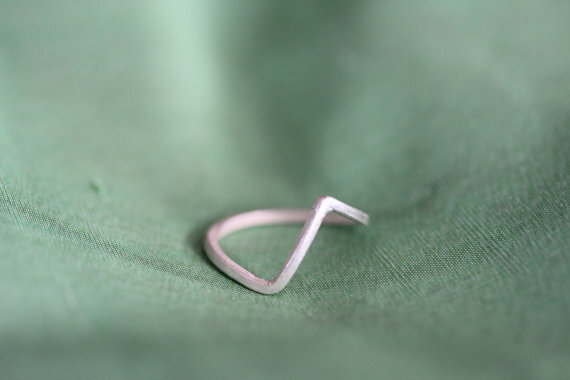 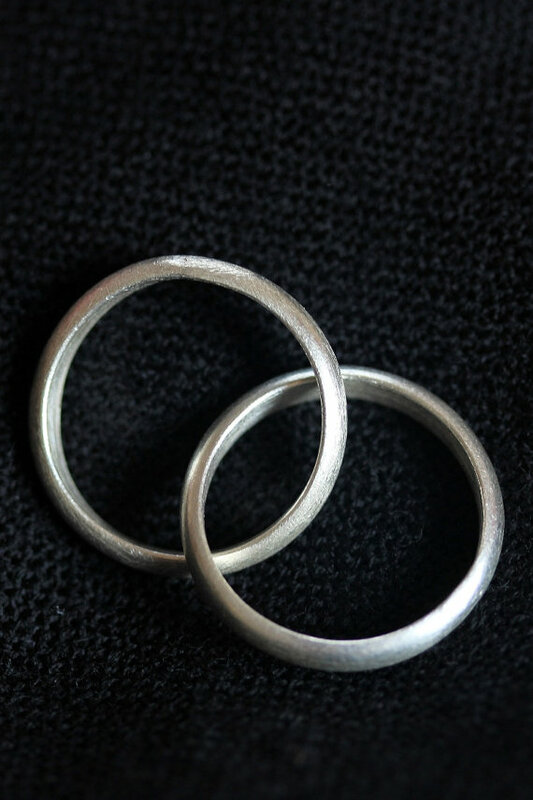 This ring is crafted by Thai artisans in 98% pure Silver. 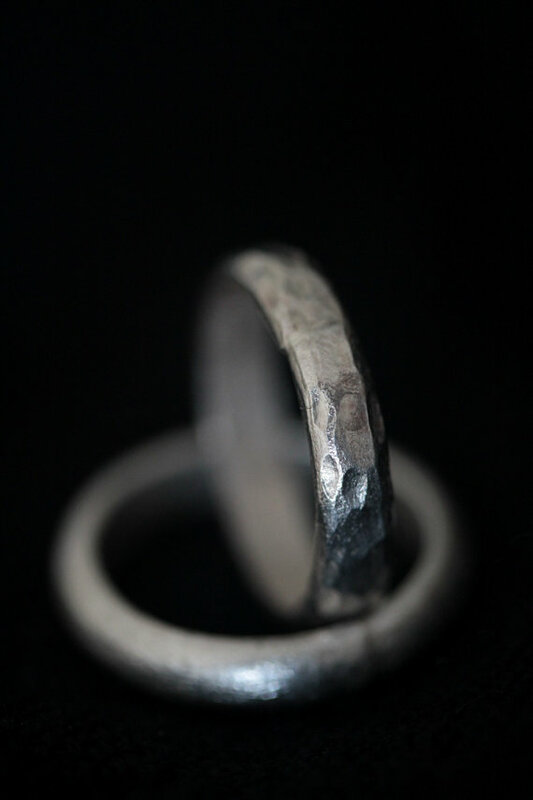 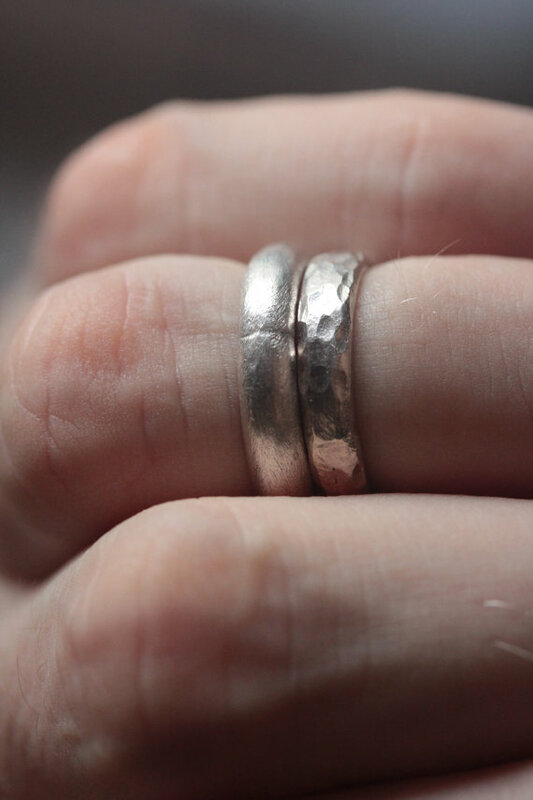 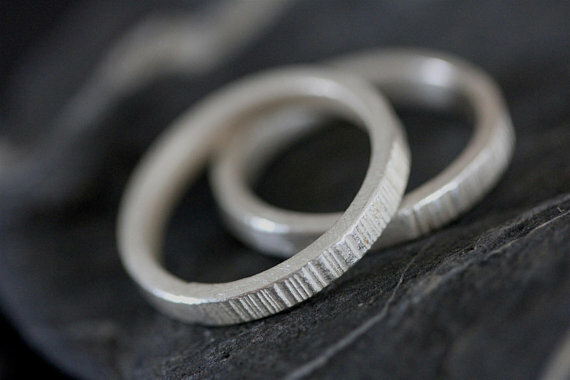 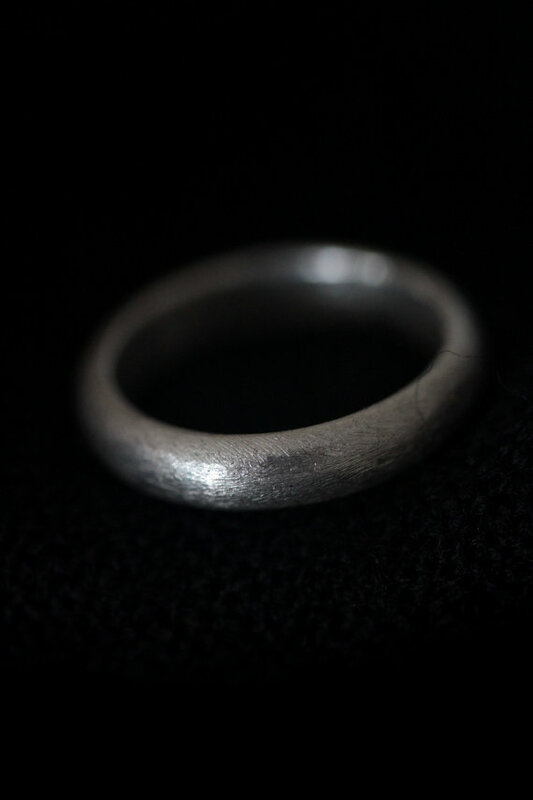 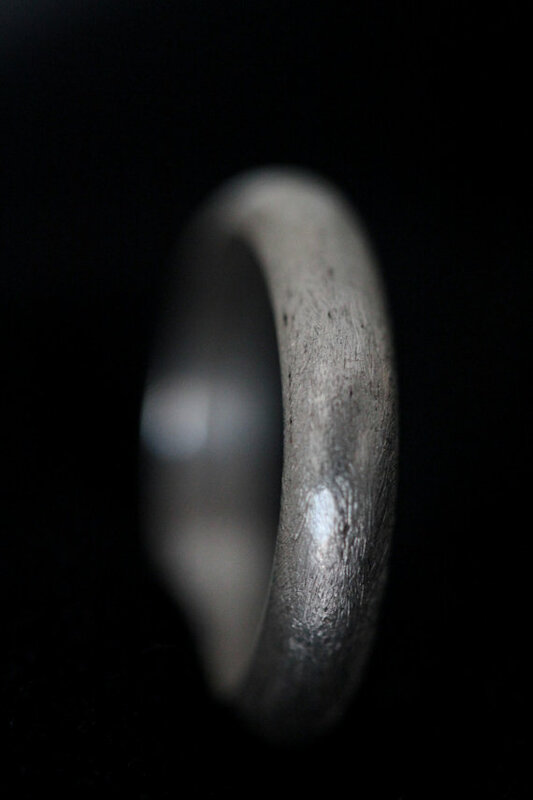 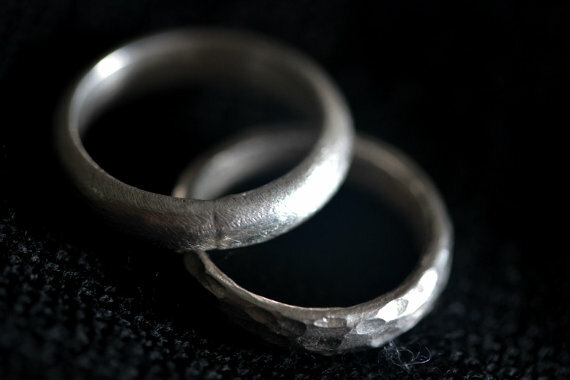 A simple silver ring is either treated with the so-called “cat fur” etching technique, or hammered to obtain an unevenly pitted surface. 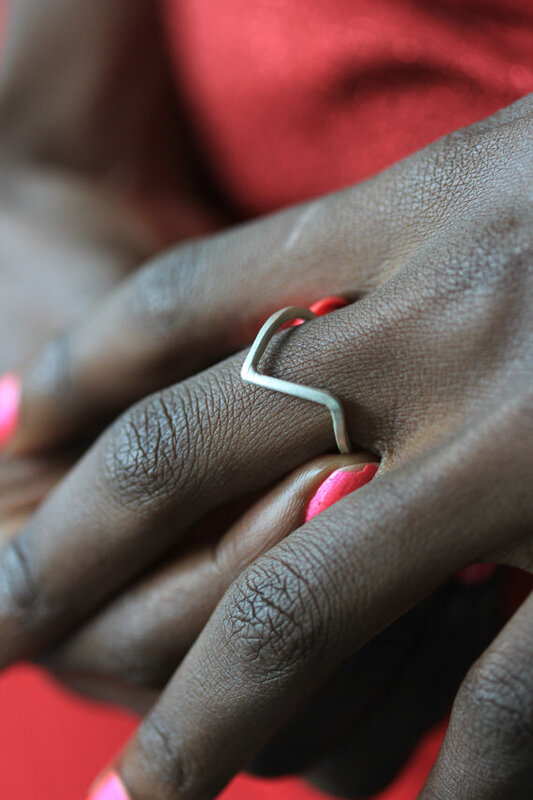 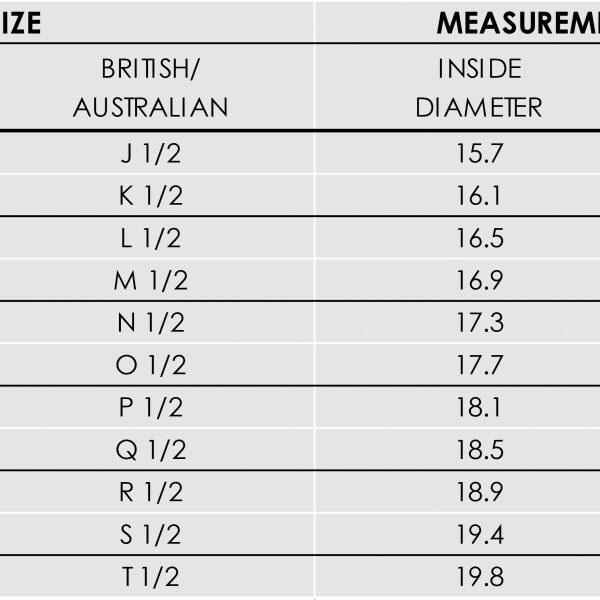 It is simple and modern, suitable for everyday use, for both men and women.